Paul Vanden Bout, Chairman of the Mathews Community Foundation (MCF), presented a check for $3,125 to Emily Allen, Executive Director for the Mathews Visitors and Information Center (MCVIC) this November, 2018. The fiscal support from the Mathews Community Foundation will be used to support an ongoing marketing project and MCVIC’s hire of Mathews resident and consultant, Jim Robinson — owner of East River Marketing. 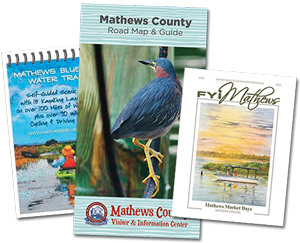 The goal of this project is promote tourism in Mathews County using responsible and intentional strategies that will support economic development in the area. 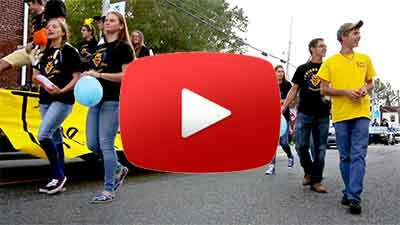 Tourism revenue in Mathews County has untapped potential to vitalize our local economy. Robinson’s work will help the Visitor Center create strategies, tactics, and develop short and long term marketing goals to draw visitors to Mathews. The Mathews Community Foundation supported 34 non-profit organizations and agencies in Mathews County this year alone, and provided over $132,000 in grant dollars. The Mathews Community Foundation was formed in 1999 to inspire, serve, and engage the current and future needs of Mathews County through philanthropy. 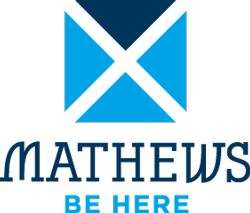 Thank you Mathews Community Foundation for your support in the Visitor Center, and your honorable commitment to improve the quality of life for the citizens of Mathews County!